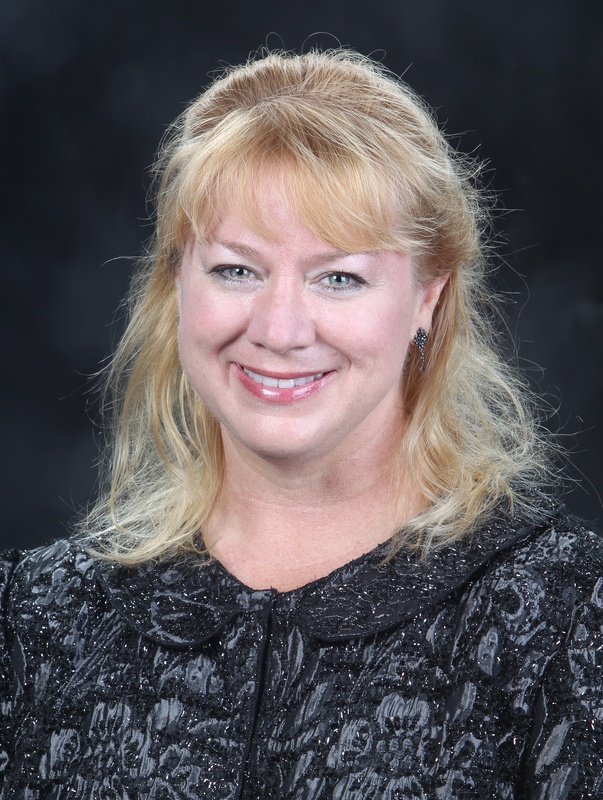 Clinician Biographical Information Amanda Drinkwater is in her eighth year as director of bands and tenth year overall at Marcus High School. Her responsibilities include direction of the Marcus Wind Symphony and the Marcus Marching Band. A pianist and brass specialist, Drinkwater is a native of Thibodaux, Louisiana. She received her academic training at Louisiana State University and at the University of Kansas in Music Education and Instrumental Conducting, respectively. She was selected as Marcus High School Teacher of the Year in 2007 and was named a lifetime member of the PTA in 2008. In 2009, she was the recipient of the Music Educators National Conference "Excellence in Teaching Music" Award. In 2011, she was the recipient of the prestigious Bayard H. Friedman “Hero” Award for her contributions to Music Education in the state of Texas. Ms. Drinkwater is active as a clinician and adjudicator.